Lithuania is the largest of the Baltic states and because of its size it is an economic force to reckon with in the region. 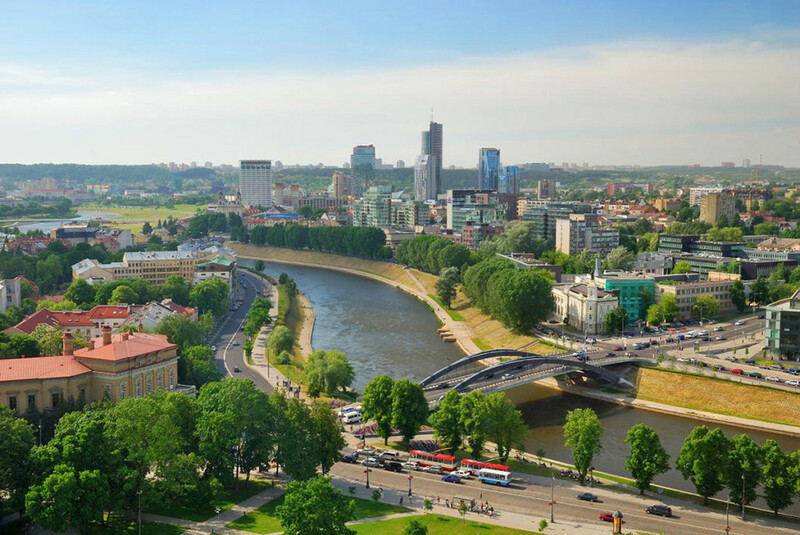 Foreign investors are drawn to Lithuania because it offers a booming economic outlook, relatively low labor costs and a nice liberal business atmosphere. Lithuania was once called the Silicon Valley of the Soviet Union because of its highly educated work force. The labor force in Lithuania is among the least expensive in all of Europe but a very motivated workforce. The government in Lithuania also makes it very attractive for foreign investors to come to Lithuania. The Lithuanian government is committed to a free market economy. The corporate laws are very liberal as a way to encourage investment. There are tax break incentives for any company that meets the investment thresholds. If you create your company in Klaipeda, there are “special incentives” (just ask one of our agents for more information) like one of the European Union grant projects. Tech investors are offered special economic advantages regardless of where they set up business. Lithuania is a member of WHO and has ratified most of the WHO international trade treaties. You can easily move dividends and capital around without any restrictions. Lithuania has a very solid infrastructure especially when it comes to reliable internet speeds and services. Everything about company formation in Lithuania is fiscally advantageous to the foreign investor! To establish a company in Lithuania, after speaking to one of our consultants, starts with opening a Lithuanian bank account, choosing a name and filing some paperwork. It is actually a very easy process if you have the right knowledge and a network of experts that can help you get through the process. There are several different models you can use to set up a company. Our business consultancy experts will gather information from you to provide you with the best advice. There are several things that will impact what type of company organization you should pursue. For example, small to medium size businesses forming a private limited liability company is most beneficial because it is relatively inexpensive to start up and has the potential for high profits. Other options for larger companies can be explored. We offer comprehensive assistance with setting up a ltd, trading companies and a full range of other options that can work well for any size corporate organization. If you are ready to take advantage of this well-organized Baltic state, contact us and we will go over all the options that are available. The process can seem intimidating but we will be here every step of the way from your first consultation until you open your doors. Our commitment to our clients is to provide all the services that they need to establish a company and to do it in a manner that fosters a trusting business relationship. Innveso Consulting offers complete transparency every step of the way with full disclosure! Contact us today for more information about company formation in Lithuania!